Suffolk County Police First Squad detectives are investigating a motor vehicle crash that killed a male pedestrian in North Amityville last night. North Amityville, NY - September 16th, 2013 - Suffolk County Police First Squad detectives are investigating a motor vehicle crash that killed a male pedestrian in North Amityville last night. Douglas Aloise was driving a 2011 Chevrolet Malibu southbound in the right lane of Route 110 near the corner or Jefferson Avenue when his vehicle struck a pedestrian who crossed in front of the vehicle. The pedestrian, who was identified as Carlos Perez-Hernandes, was transported to Good Samaritan Hospital Medical Center in West Islip where he was pronounced dead. Aloise, 60, of Massapequa was not injured in the crash. The vehicle was impounded for a safety check and the investigation is continuing. Detectives are asking anyone with any information on this crash to call the First Squad at 631-854-8152. 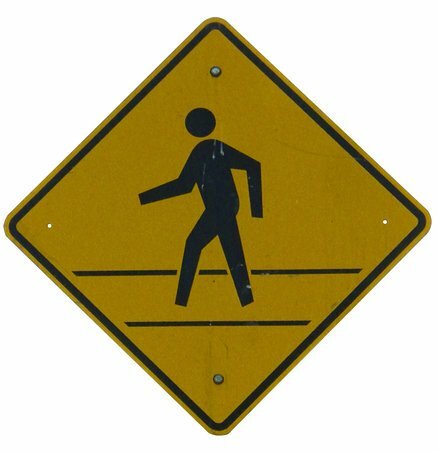 Subject: LongIsland.com - Your Name sent you Article details of "Pedestrian Killed in Motor Vehicle Crash in North Amityville"